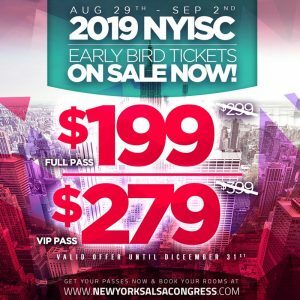 The New York International Salsa Congress attendees can enjoy exclusive discounts on ground transportation bookings via Lyft. We’ve teamed up with Lyft to bring you rides in minutes! 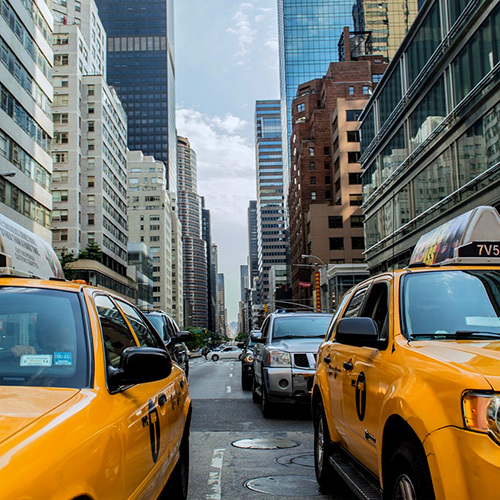 Use code NYISCLYFT to redeem your free ride credit. Valid for new users only. 3. GO. Or, click here to have the code automatically applied once downloaded from the link. Code valid for new users only. If you are traveling light and don’t mind a bit of adventure, it is possible to take public transportation to/from all the local airports. See the Navigate the City with Ease! section for information on the New York City public transit system.